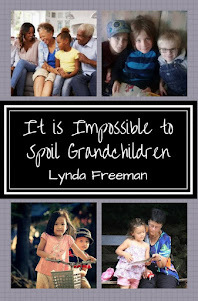 I posted this on Grandmas with Heart today and wanted to let you know, so you are able to get your copye as well. 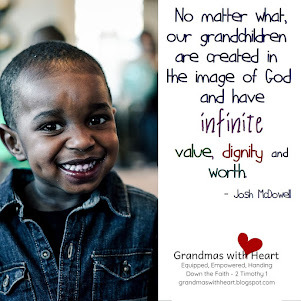 September 9th is National Grandparents' Day - it is the perfect day to focus upon doing the most important thing we are able to do as grandparents - pray for our grandchildren. 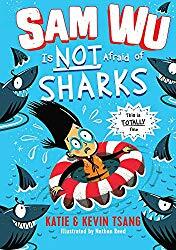 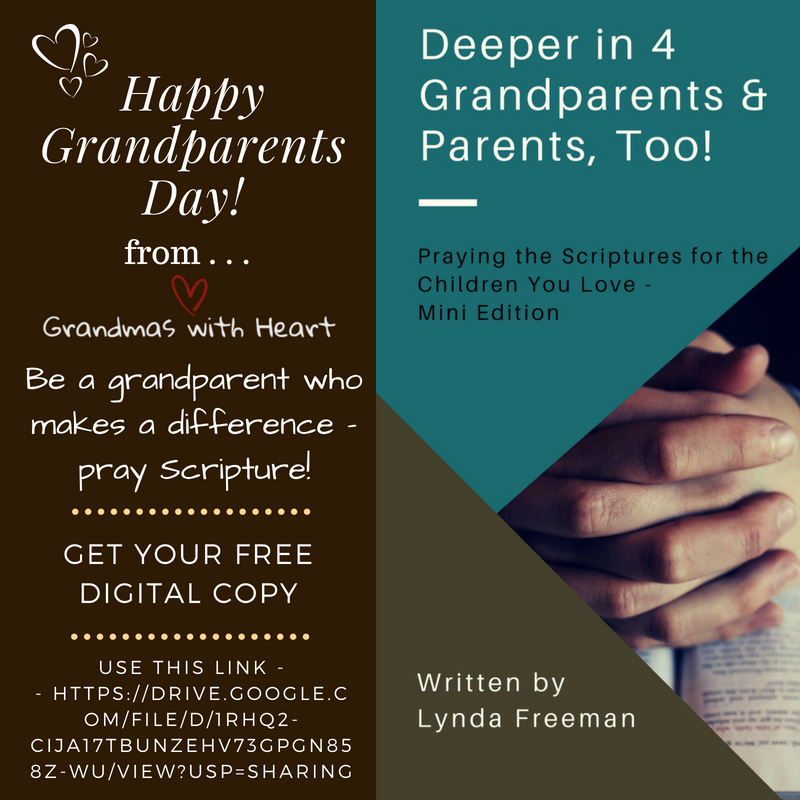 It is for this reason Grandmas with Heart is delighted to give you a gift - a Free digital copy of Deeper In 4 Grandparents & Parents, Too - Mini Edition. 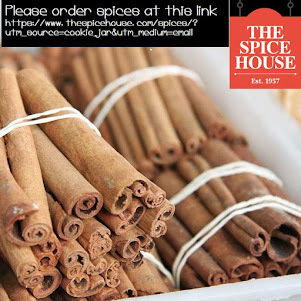 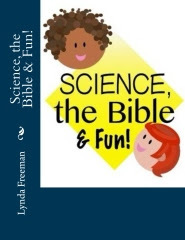 You are able to download your free copy at this link. 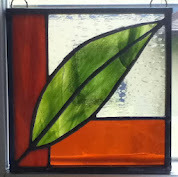 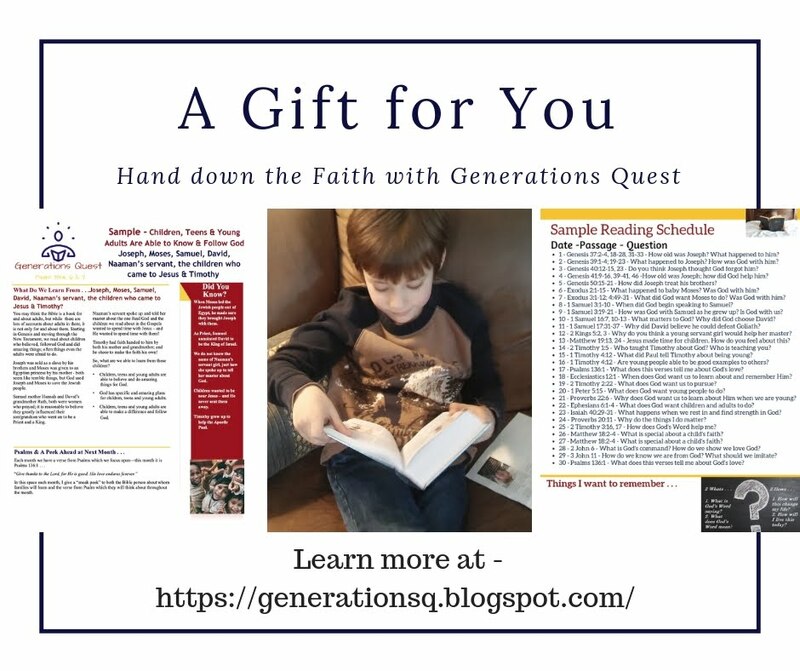 Feel free to share the link with the grandparents you know. 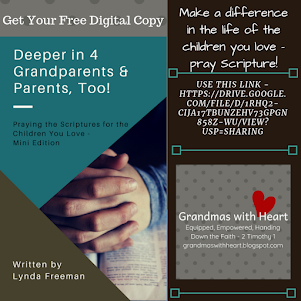 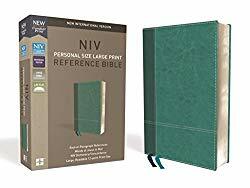 Deeper In 4 Grandparents & Parents, Too - Mini Edition will give you 12 weeks of Scripture passages which have been personalized into prayers for you and for the children you love. 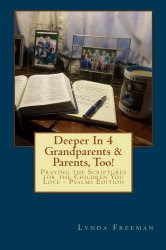 It makes praying Scripture something you are able to do on a daily basis. 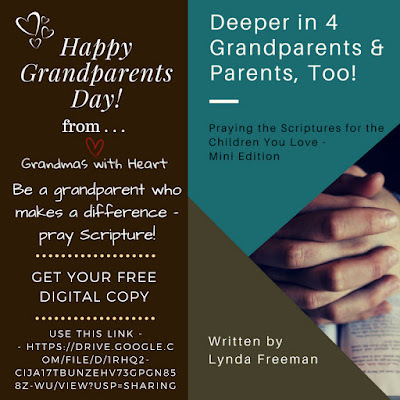 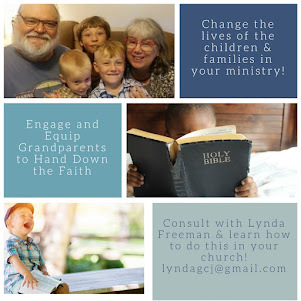 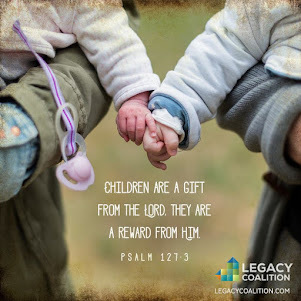 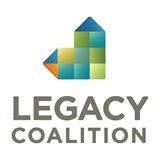 And, check out this link for the Christian Grandparenting Network - they have additional free resources for you to help you make National Grandparents' Day a Grandparents' Day of Prayer!